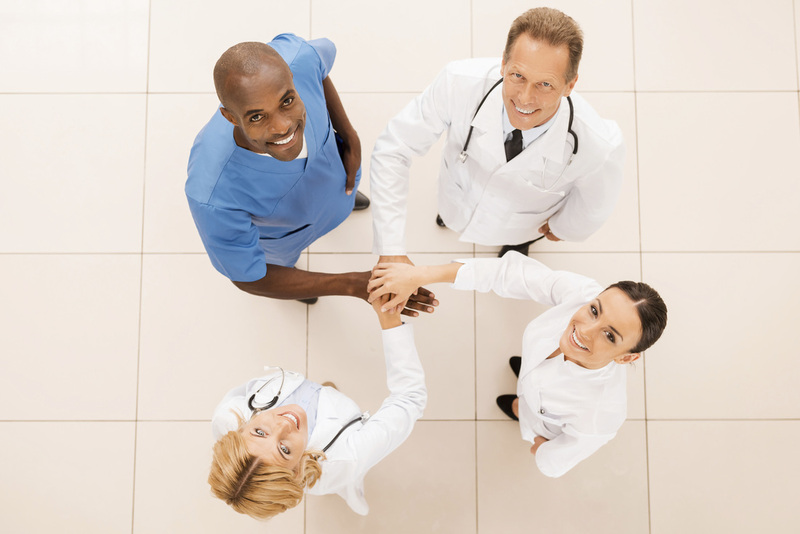 Albion Health Care Alliance is your local advocate for health services in the greater Albion area. We work with local, regional, and state entities to support coordinated care efforts. Learn more about our key partnerships below. 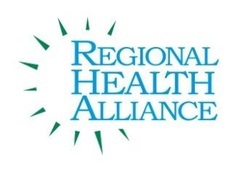 Through a strategic partnership with Regional Health Alliance, we are able to advocate for Albion and acquire information and resources that help support health and wellness activities in the greater Albion area. ​This partnership also helps us to allocate the majority of our financial resources to direct services for the community. Representation and advocacy at county-wide meetings is also provided for Albion. AHWAT is a partnership that supports communication among Albion specific service providers ensuring increased care coordination. 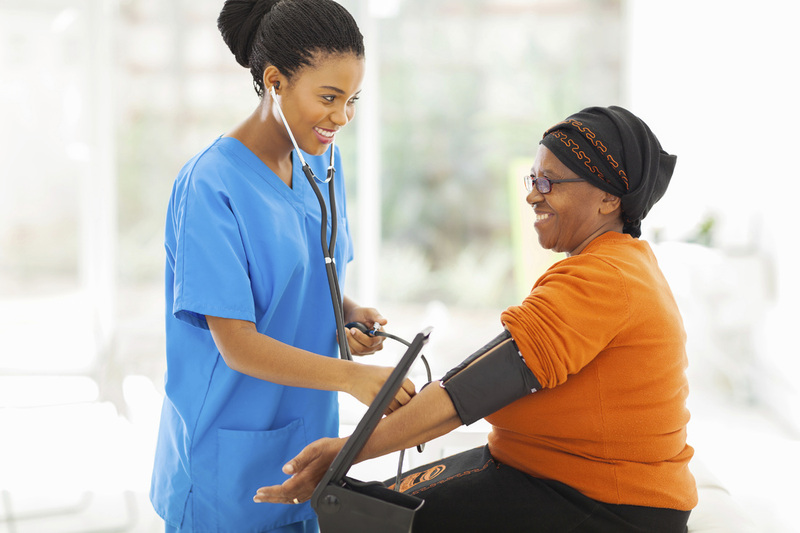 Additionally, a network of volunteers supports many community health initiatives, including blood pressure clinics, kids cardiac life support (KCLS), health fairs, and promoting healthy lifestyles to improve the general health of the community. To learn about the AHWAT meeting times, contact us. In partnership with the Albion Healthy Babies Day committee, Albion Health Care Alliance seeks to promote access to health and wellness programming and services for women and infants. 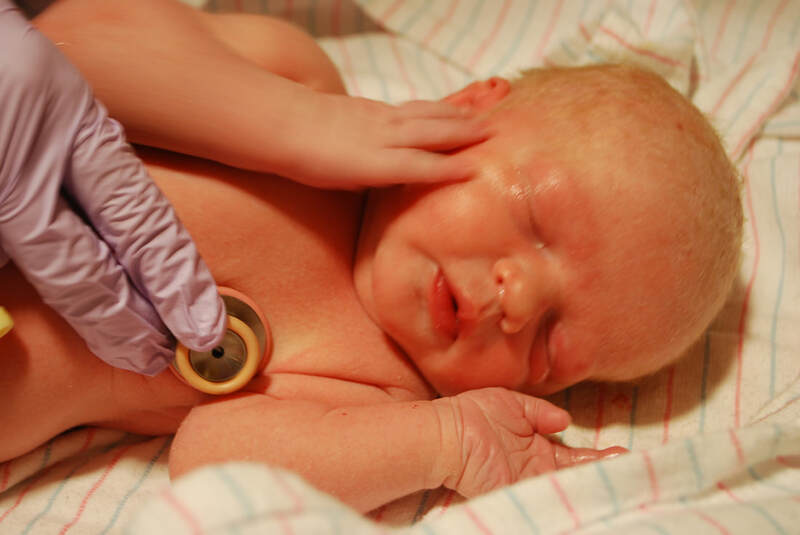 The Healthy Babies Day event is the signature activity of this effort.